Combining his love for cycling with his love for cheese, Clément Brossault took himself on a real Tour de France, covering 3500 kilometres to learn about cheese and work with experts throughout his journey. 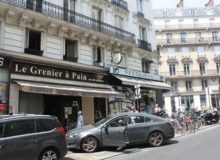 La Fromagerie Goncourt is the result of this expedition. 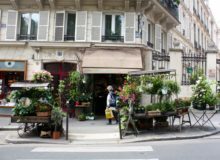 Situated in the 11th arrondissement of Paris, a bohemian and culturally diverse neighbourhood with no shortage of trendy bars and food trucks, it specialises in cheese made from un-pasteurised milk and is run by the most enthusiastic group of people you are ever likely to meet. 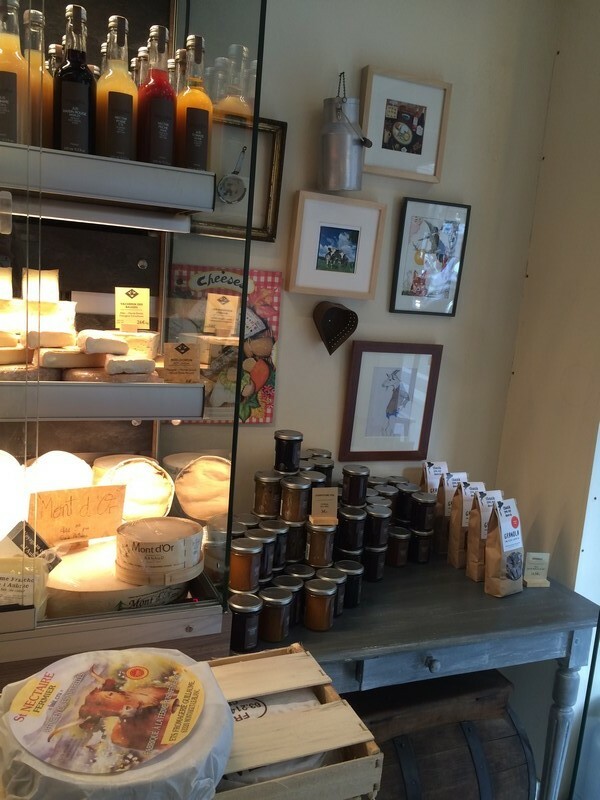 The shop has a modern feel, with quirky pictures of goats and cheese platters framed on the walls. Pots of honey and baskets of saucisson beckon from the wooden worktops and a poster invites guests to follow the fromagerie on Instagram. 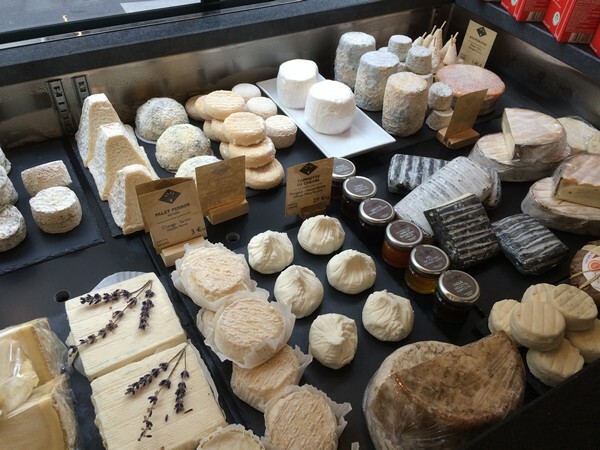 The selection of cheese on offer is impressive, ranging from thick slabs of Bleu du Vercors to Taupinette, a goat’s cheese covered in charcoal to give it its grey tint. Clément and his team work with local cheese refiners to ensure their products are of the best quality. 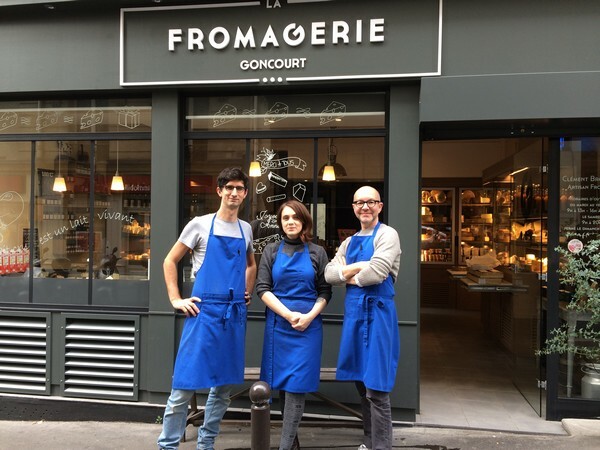 Familiar with the history of each of their cheeses, the team at La Fromagerie Goncourt is also able to offer their clients authentic, artisan produce and expert advice when choosing cheese. What made you choose this profession, and how was it made into a reality? We simply had a passion for cheese, and an equally strong desire to return to a concrete profession – something more real and natural. It’s a family business, and it’s now been a year that we’ve had it. We owe our success to a number of elements that we think are necessary. Of course, you need to have a solid knowledge of cheese and the land. Clients are interested, and will want to ask you for your opinion and recommendations. As a result, you have to be somewhat of a savant – a true expert. You have to be both a good supplier and have a strong sense of client relations. What’s your favourite moment of your workday? First of all, it’s important to note that the day of a cheese maker is very long – we start at 8am by cleaning and sorting out the store. Then, at 9am, we open. At 1pm, we close for the afternoon, and then at 4pm, open once more. Lock up at 8.30 at night, and from 8pm – 9pm, we clean. It’s a long day…but we love it! My favourite part of the day is when people finish work, and come into Fromagerie Goncourt to buy a small cheese for the evening. 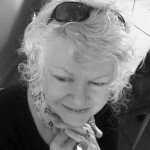 I love to give advice, spend a bit of time chatting, and discuss different cheeses. What is the main element that contributed to your success? In France, especially in Paris I believe, there’s a real desire to guard and even defend our culture. 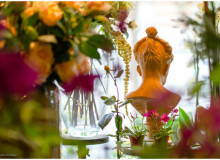 We’re careful with our purchases, with what we’re choosing, particularly since the economic crisis. In this context, the clients appreciate our politeness, and our passion to serve and inform. 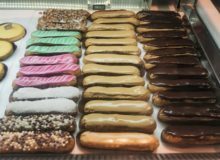 Of course, it’s a difficult climate for small businesses, but I would say that in France there’s a strong desire to reject Anglo-Saxon ways and global culture. Instead, we want to make our relationships with the land and regions in France come alive. As I already said, the moment that makes me happy is when a lot of people come visit the store. In general, I like to give people advice on cheese and bread. I can’t choose! I like a variety of cheese, and my favourite cheese depends on the season. At the moment, it’s Tomme de Savoie. In terms of the more popular cheeses, I would say Comté, Saint-Nectaire, and Brie. 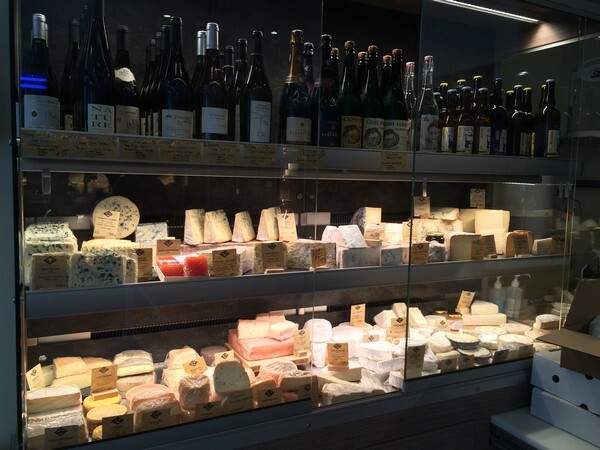 In terms of less popular cheeses, there aren’t any here at Fromagerie Goncourt! In your opinion, which cheese has the strongest odour / an underrated cheese? The Emmental de Savoie au lait cru. This cheese suffers from the competition with the fake Emmental that you find in the supermarket. Do you have some favourite neighbourhood places to share with our readers? 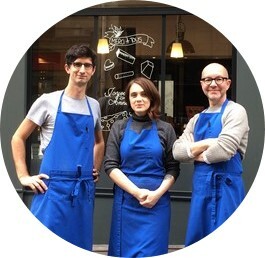 Have you been to Fromagerie Goncourt? 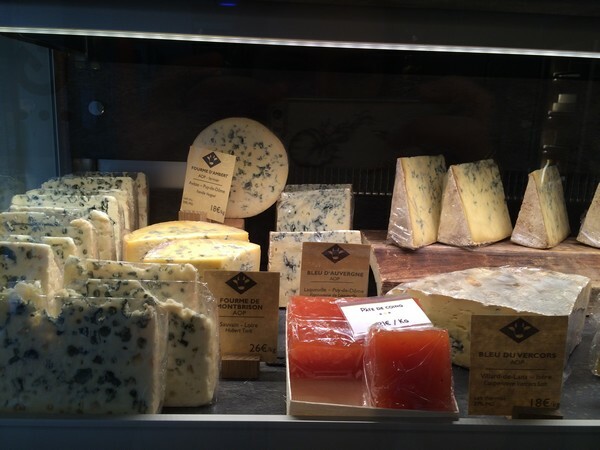 Do you have a favourite fromagerie in Paris? What is your favourite cheese? Share your preferences with us in the comment box below.